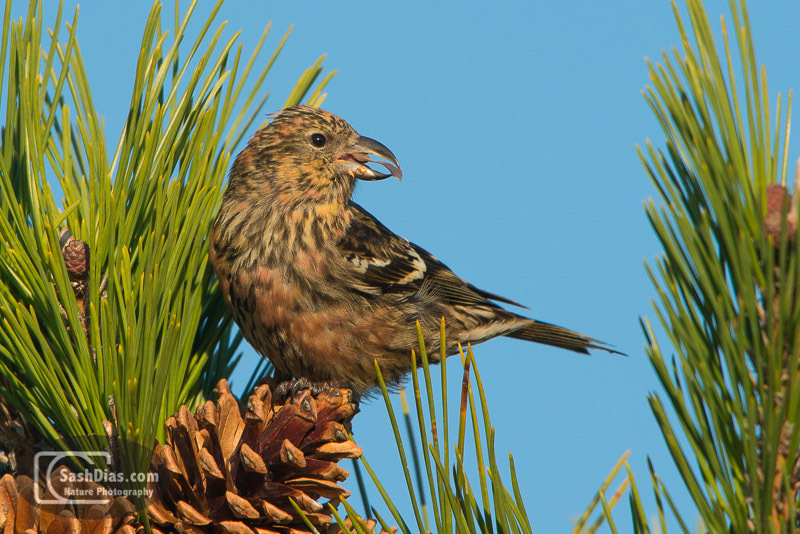 My photographer friends Shawn Carey and Karl Zuzarte alerted me to a unique happening in New England this winter - a Crossbill irruption. 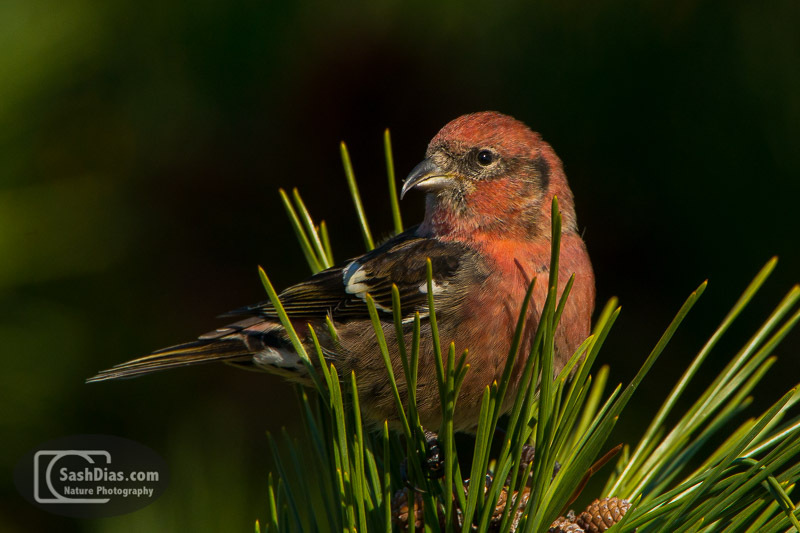 These birds are apparently only seen around here every four or five years, so we took this opportunity to photograph them at Salisbury Beach State Reservation in Salisbury, Massachusetts. 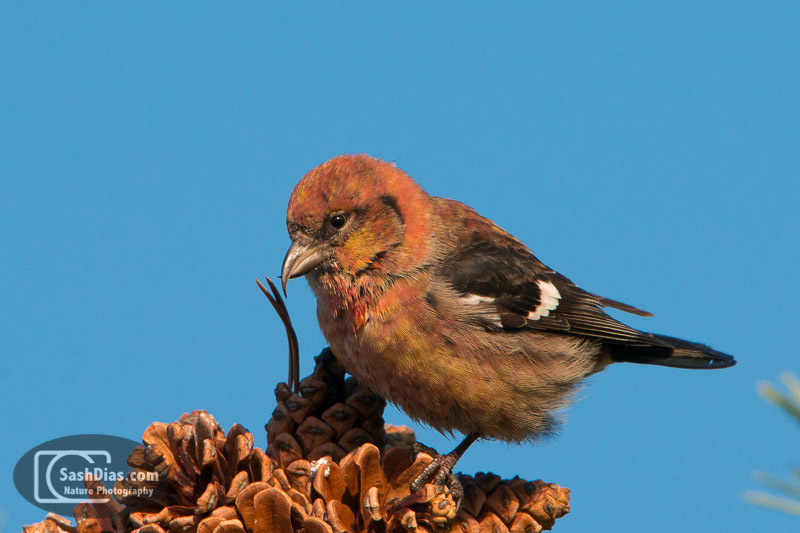 It was a pretty productive morning, as we literally saw hundreds of these brightly colored birds. 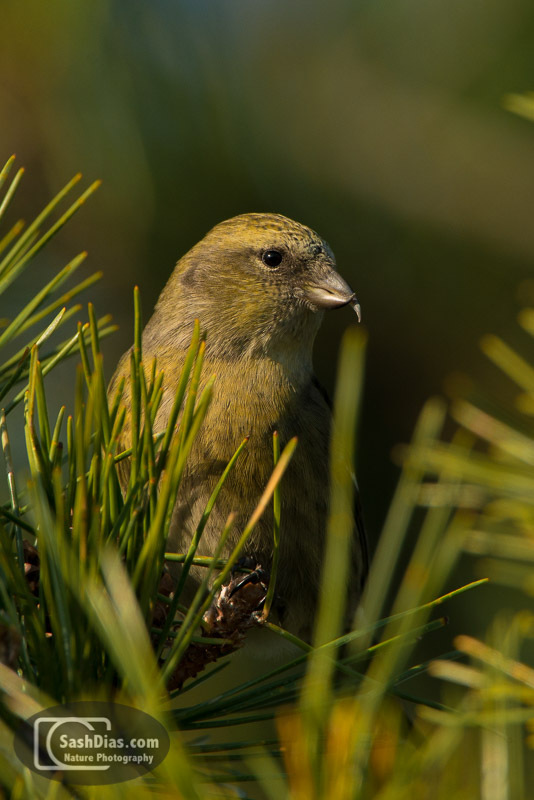 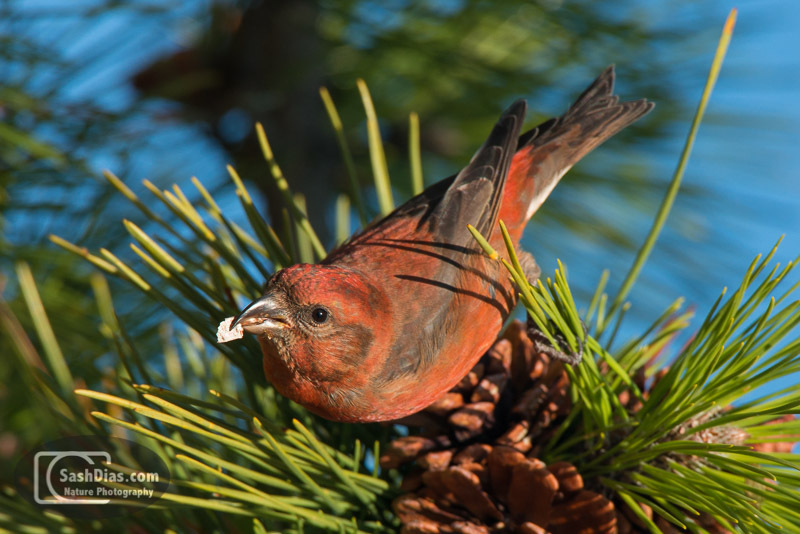 They're named Crossbills because their beaks cross over at the tip - no brownie points for guessing that though! 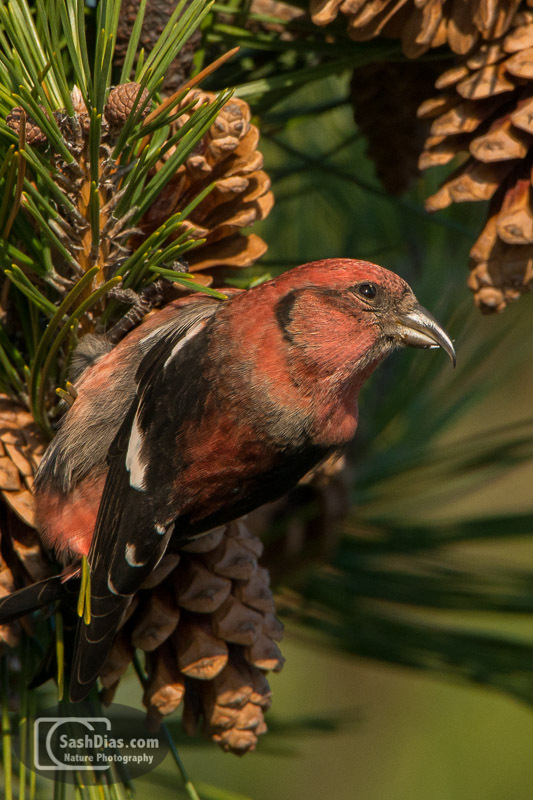 The flocks consisted of primarily White-Winged Crossbills, but we did see a few Red Crossbills mixed in.